The new ground breakerwas the automatic blowing machine APF-3002 with 3000 bph output and a bottle volume up to 3 liters, which was sold with 3 blow molds to a client from Arizona. 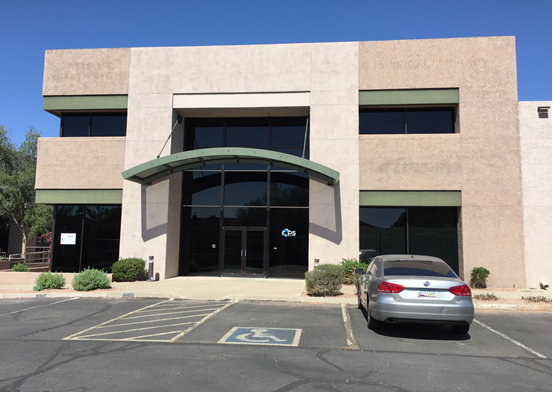 Cooperation with the company began at PACK EXPO Las Vegas 2017 in September last year. Key feature of the project is a unique PET bottle design developed by the client and executed by PET Technologies R&D Department. 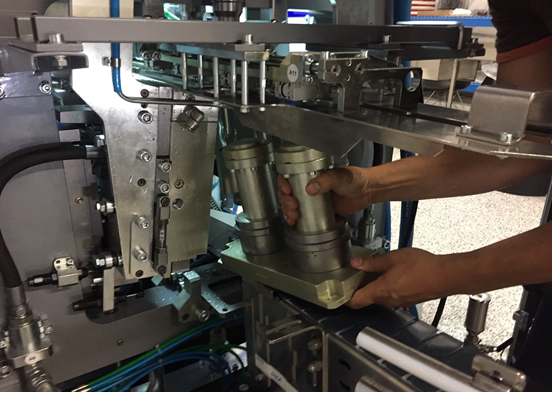 Engineers have designed a blow mold with a number of special inserts that provide design flexibility of the blown bottle – manufacturer can easily change the design of the bottle simply by replacing the insert elements. APF-3002 and blow molds fulfilled all the customer’s wishes, therefore the cooperation of the two companies will continue in the future.